Who knew that being a senior in high-school could be so difficult? After everything Laila has been through, she has decided to let everything loose. No more worrying about ANYTHING! She doesn't care how she makes people feel anymore. This book has 11 comments. Thank you so much! It really means a lot to get feedback. I noticed that little bump right when I published it, but hopefully readers will be able to unserstand it was her Step Dad! I'm not really sure if I should continue it. Didn't plan the plot at all! Hi! First, I'd like to say that you have a lot of good things going on here. You created a really interesting character; Laila seems a bit superficial at first, until you learn her story, so good job there. I also really like the overall story line. One little thing I would change was the part where you described how her father died, but you then went on to say "Mom and Dad went to watch Max's karate class". That shouldn't be too difficult to fix, you could just make him a stepdad or something. Overall, great job and keep writing! oh my god thats just amazing can you write more i would like to read more of that story. its just full of suspense and its a great book. PLEASE WRITE MORE!!!!! Thank you, and yes that's what I get from typing everything, with word documents and all, thank you though for telling me, I try to proof-read everything, but will sometimes miss some things. I really like your style of writing. It's very intersting how you write. i really like this novel. Your really good at desribing people and just descriptions in general. Great Job!!! I met the one with two scarred hands"
All of those questions, I will try to answer(: Thank you so much. Your comment was gladly appreciated. I hope to continue writing the story when I have more freetime. I will check yours out! Thank you so much! Getting positive comments just makes my day so much better. 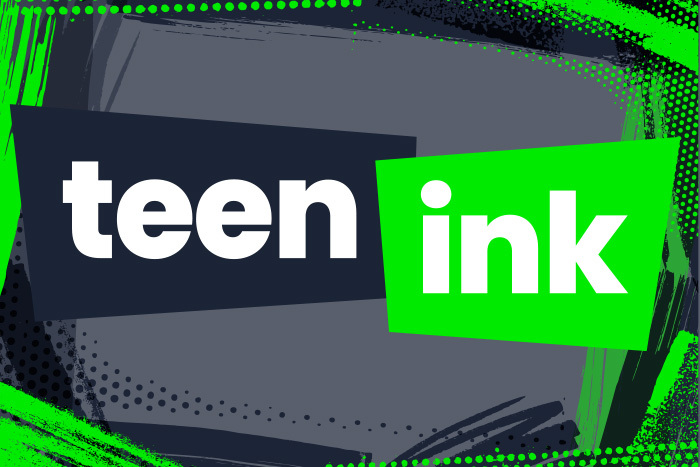 I am new to the whole teen ink website. I will try to continue the book, with summer edging closer. please write more! i want to know what happens! you have a great style of writing and there are still so many questions that need to be answered! But.. what did she do to her dad? How did he die? What was Laila and Han's past? There are so many unanswered questions! I hope you create a "Laila's Life: Part Two!" That'd be awesome! If you want you could check out my book and comment! You are a very good writer! I was hooked.